NAILA is proud of our Awardees. We congratulate them on their achievements and applaud them for their enthusiasm in Indonesian language learning and in strengthening the Australia-Indonesia relations at a people-to-people level. 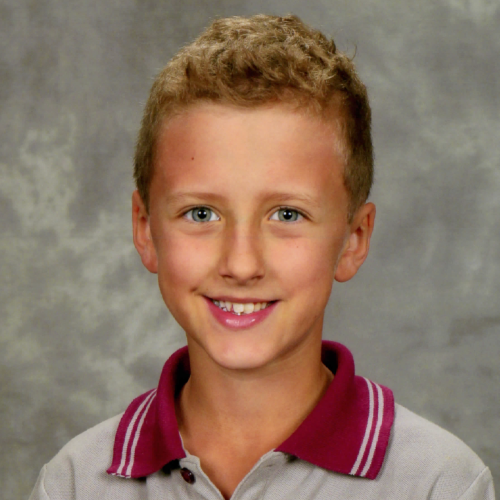 Blake is a Year 4 student at Aveley Primary School in Western Australia. He has always lived in Aveley, which is near the Swan Valley region. Blake’s favourite subjects at school are Sport, History, Drama, English and Bahasa Indonesia. The main reason he enjoys learning Indonesian is because he enjoys learning about the culture, food and language. His Indonesian teacher is Ibu Yang, who has been teaching him Indonesian since Year 1. When he finishes schooling, Blake would like to compete in the Olympics in athletic running events. He is currently involved in football (AFL), cricket and little athletics on the weekends. Kayla is a Year 8 student at Emmaus Christian College in Adelaide. She has been learning Indonesian since Primary School and has found that competing in NAILA has improved her Indonesian. Partaking in NAILA was enjoyable and challenging for Kayla, with the opportunity to apply and share her interests to a wider community. She has traveled to Indonesia numerous times to visit relatives and wants to continue improving her Indonesian to communicate with them fluently. Kayla loves to discover more about her Indonesian cultural background and hopes to look further into it in the future. Besides loving the Indonesian culture, Kayla loves the arts. 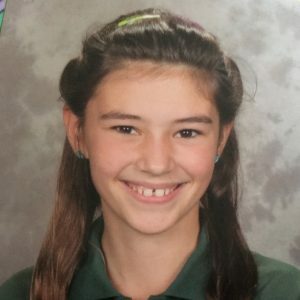 Craft making, drawing, painting, and sewing are all some of Kayla’s main interests. Her main passion is sewing and she hopes to apply it in future job opportunities. 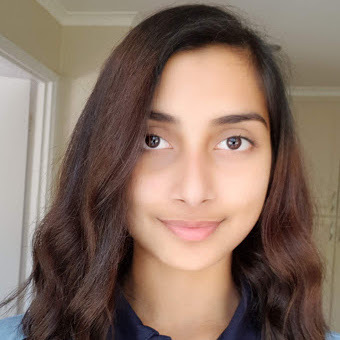 Sreeya is a 14-year-old student studying the LEAP Program at Lyneham High School in Canberra. She has been studying Indonesian for almost eight years, with her interest and love for the language growing each year. She speaks four languages: Oriya, Hindi, English and Indonesian. Sreeya continues to strive to improve her language skills. Sreeya appreciates the opportunity to participate in NAILA as it has allowed her to extend her vocabulary, improve grammar, and enhance Indonesian fluency. This chance to learn has only furthered her love for Indonesia’s culture and language. She also enjoys Science (especially Chemistry), Mathematics, and Art, and would like to pursue Medicine in the future. She has a love for fitness and maintaining an active, healthy lifestyle. Rya Hwight is a Year 11 student attending Iona Presentation College in Perth, Western Australia. 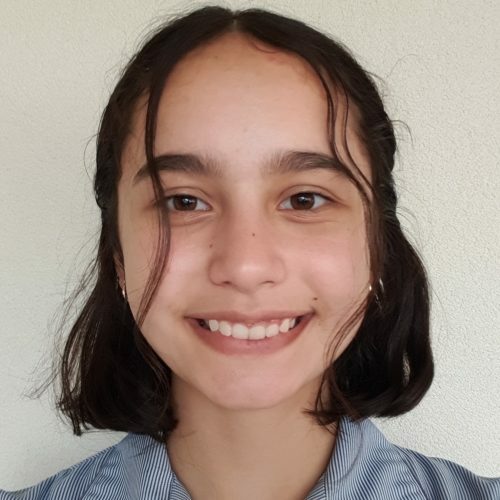 After learning Italian since Kindergarten, Rya chose to take Indonesian as an elective subject when it was offered at school while she was in Year 8. Since then she has found the last four years of studying Indonesian to be very rewarding and advantageous. During the July school holidays in 2018, Rya had the opportunity to visit the island of Java on a school tour, spending time in Yogyakarta, Surabaya and Malang. As her first visit to Indonesia, she thoroughly enjoyed the time spent there and found the experience to be invaluable and beneficial in further developing her language skills and learning about the country and its people. Living south of Perth and along the beautiful coastline, Rya enjoys taking her dogs to the beach during summer or spending time outside playing sports. Her other interests include swimming, playing piano and art. After completing her High-School education, Rya is still undecided about her career path but is interested in exploring the world and visiting new countries. 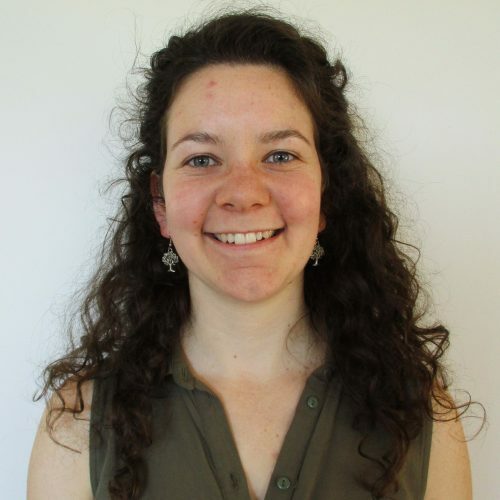 Ellen House is a third-year student at the University of Sydney studying her Bachelor’s degree in Arts (Languages). 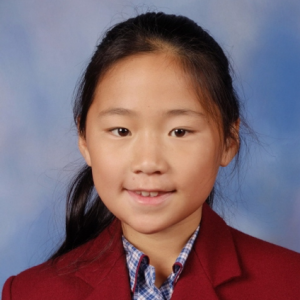 She commenced her studies of Indonesian in Year 7 and continued to study the language through to the HSC. Ellen’s love of the language and diverse culture of Indonesia inspired her to major in Indonesian Studies at university. Earlier this year she undertook a semester of study in Yogyakarta through the Australian Consortium for In-Country Indonesian Studies (ACICS). 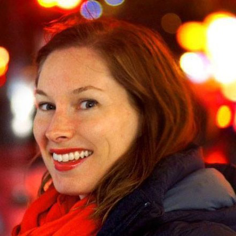 Ellen is passionate about the study of language and culture as a vehicle to better understanding the way of life of different peoples around the world. 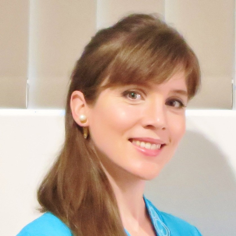 Bryanna’s passion for the Indonesian archipelago began in 2006 when she started studying Indonesian language at Ferny Grove State High School and has accelerated ever since. She took part in a university student exchange program to Yogyakarta in 2015 with the Australian Consortium for In-Country Indonesian Studies (ACICIS). In Yogyakarta she immersed herself in the language and the student lifestyle and got the opportunity to travel around Indonesia. In 2017 she completed an Australian Volunteers International (AVI) assignment working as an editor/translator for the SMERU Research Institute in Jakarta. SMERU produces research into poverty and development throughout Indonesia. Since completing her assignment with SMERU, Bryanna has been living in Jakarta with her husband and child and is currently doing freelance editing and translating alongside the extremely rewarding job of being Mum to her daughter, Kirana. She has recently launched a new business and website at www.aksaraenglish.com and is certain that her relationship with Indonesia will continue well into the future. 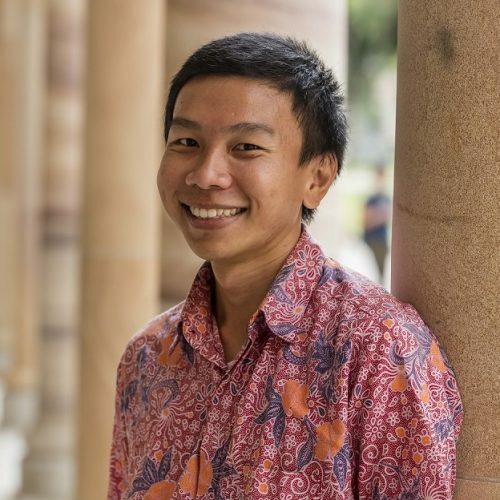 Iven is a student of Indonesian and Linguistics at the University of Western Australia who has recently returned from 18 months living and studying in Indonesia as part of the New Colombo Plan Scholarship. Throughout this fantastic stint, Iven soaked up as much Indonesian and Javanese language as he could, along with copious amounts of oil, sugar, motorbike fumes and secondhand kretek smoke. 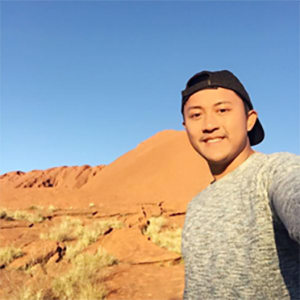 Iven has loved studying Indonesian and Javanese over the past three years, but it is what he’s learnt, gained and experienced as a result of knowing those languages which he considers to be of even higher value. Language is a bridge upon which people from different worlds come together and such exchanges have brought him happiness and wisdom – things which Indonesia has in abundance. He’ll always be grateful that it shared a little bit of each with him. For Iven, it was hard not to feel a touch dismayed as he watched his language skills erode when he returned home to Australia. He is appreciative of the chance to maintain them through the NAILA awards, and thankful to be flown over to be a part of things this weekend. Makasih banyak NAILA! 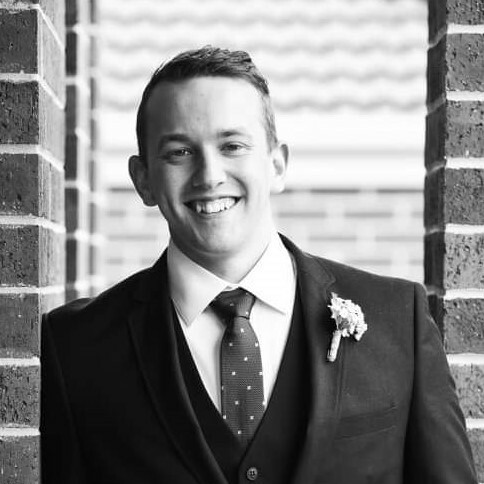 Tom currently teaches Indonesian across Years 5 – 10 at Christian College Geelong, bringing his enthusiasm and passion for the Indonesian language and culture to a varied student base. Through his teaching, he aims to instil this same sense of love for Indonesia in his students. One of Tom’s biggest goals in Indonesian education is to combat the rapid decline of students studying the language through to VCE. With a change in teaching methodology, moving towards a more relaxed, fun, and interactive classroom, Tom has seen a large increase in students continuing their study in non-compulsory years. Andrian was born and raised in Lampung. Now he is completing his PhD at the University of Queensland (UQ) under the supervision of Peter Newcombe and Annie Pohlman, with a scholarship from the Indonesian Government (LPDP RI). He joins in Pojok Bahasa at UQ and Balai Bahasa dan Budaya Indonesia Queensland to promote Indonesian language and cultures. He has also been interested in knowing more about Aboriginal and Torres Strait Island peoples and cultures because history shows that the friendship between Indonesian and First Nation peoples was established long before European colonisation. ‘Team Aku Cinta Indonesia’ are a brother and sister duo who are 9 and 12 years of age. They have been living in Indonesia on and off since 2014 but prior to that they didn’t speak a word of Indonesian. Learning Indonesian actually hasn’t been easy for them so entering the NAILA competition was the perfect motivation to improve their skills. They practiced over and over until they could remember the words without too many mistakes. Just like in the video they love animals, Indonesian food and sightseeing. Adik really does want to become a vet and his big sister has just asked to start learning Javanese. Who knows she might even end up using her language skills for a job in the future! They want to thank NAILA for this great opportunity to improve their skills and showcase the richness of Indonesia to their friends and family. Winning video will be made available soon. 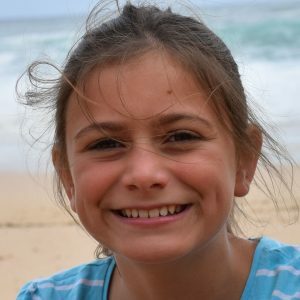 Emily Snell is a year 6 student at East Manjimup Primary School. She has spent her childhood in the country town of Manjimup, a tall timber and farming community situated 300 km south of Perth. 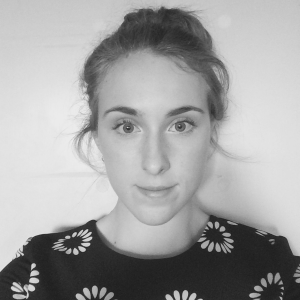 Emily has studied Indonesian for five years and it is one of her favourite subjects, along with Art and Sport. 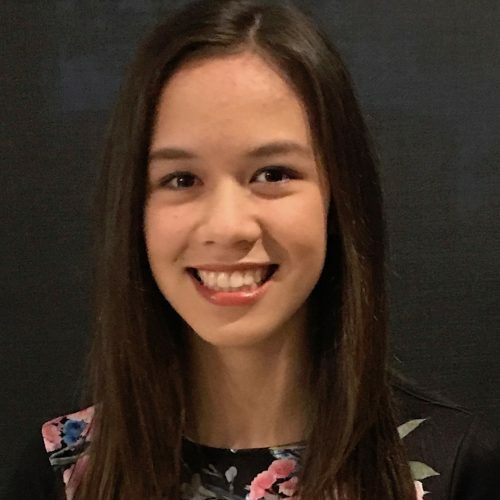 Emily enjoyed the experience of entering the NAILA awards and saw it as an exciting opportunity to extend both her Indonesian language use and her confidence in performing. In her spare time she enjoys just spending time with friends and family. In the future, Emily would love to study journalism or teaching at university. 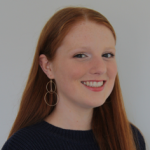 Gaining the skills to run a small business such as a hairdressing salon and having the chance to travel around the world are also things that Emily would like to do when she is older. 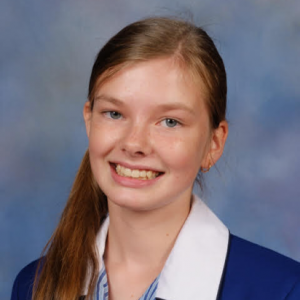 India Lewis is a Year 8 student who currently enjoys studying the Indonesian language at Christian College Geelong in Victoria. She has studied Bahasa Indonesia, alongside Japanese, for the past two years through the school’s core and elective program. She currently plans to volunteer in East Timor in 2018 as part of Christian College’s work in the region, where she looks forward to further developing her fluency in the Indonesian language. India enjoys studying Bahasa Indonesia because of the challenge it provides, and she is very interested in finding out about the Indonesian culture. India enjoyed competing in the NAILA competition. Writing her speech helped her to expand her Indonesian vocabulary, and practicing it helped her improve her fluency. India enjoys studying maths and science at school. In her spare time she plays piano, which she has done for the past five years. She lives near the beach, and enjoys spending time at the beach during the summer months. 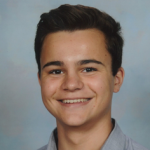 Jack is 16 and studying in Year 10 at Emmaus Christian College in Adelaide. He began learning Indonesian when he lived in Indonesia, and grew to love the culture and language. He continued to study Indonesian upon his return to Australia, and has now learned it for five years. 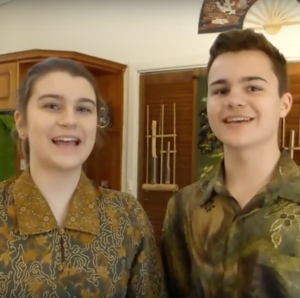 His sister has been learning Indonesian for just as long, so it’s great to be able to ask her questions about Indonesian, as well as to practice Indonesian. Jack has always had a passion for languages, and would like to travel to Indonesia to enhance his speaking skills and cultural understanding. He recently started teaching himself some French in preparation for a family holiday next year. Other things Jack enjoys doing are mountain biking with friends, swimming at the beach and singing in choir. 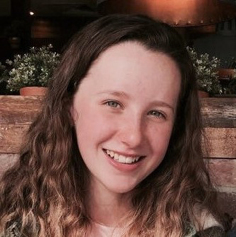 Sarah Bouquet is a Year 12 student at Leongatha Secondary College in the southern countryside of Victoria. Sarah has enjoyed studying Indonesian since primary school and has been inspired over the years by a string of passionate teachers; Pak McGillivray, Pak Boss and Ibu Maria especially. Her love and enthusiasm for Indonesian studies became even more enriched when she participated in AIAV’s 2015-16 Northbound Exchange program in West Java, wherein she attended an Indonesian high school for six weeks and formed many long-lasting friendships. Sarah plans to visit Indonesia again during her gap year and is also interested in enrolling in the University of Indonesia’s three month course for international students in Depok. At university, Sarah aspires to study a Bachelor of Music alongside a Diploma of Languages, fostering her passion for both playing piano and speaking Indonesian. In the future, Sarah hopes to work at the Yamaha Music School in Bandung or Surabaya’s International Music School, wherein she can extend her passion of music to others while enjoying an endless supply of Sari Roti and Indonesian street food. Jane’s passion for the language and cultures of Indonesia first emerged in 1998 as a 16-year-old visiting Bali on her first ever trip abroad. Growing up in a rural town, Jane was accustomed to the sight of cows, horses and lucerne paddocks. Visiting Bali, she became aware of an entirely different world filled with extraordinary sights, smells and sounds. Determined to get to know this new world on a deeper level, Jane borrowed books from her school library and began to study Bahasa Indonesia. This led to an Indonesian major at university, and many years later, a PhD study on the Indonesian language. Jane also performs and teaches Balinese dance. After participating in a Darmasiswa scholarship program in Bali, Jane was inspired to share the beauty and intricacies of this unique art form with the world. She also writes a blog called JembARTan on the Australia- Indonesian arts scene and reports for Indonesian news outlets as a citizen journalist. 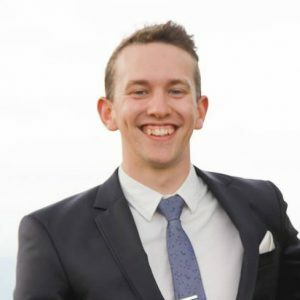 Joel is currently based in Jakarta, working for the Duke of Edinburgh’s International Award Foundation to make informal education more accessible to young people throughout the Asia Pacific region. His Indonesia journey began very much by chance in 2008 when he at the last minute decided to study Indonesian Studies at the University of Sydney. In 2010, Joel partook in the ACICIS program studying for two semesters at the University of Gadja Mada, after which he found it very difficult to part with the country. In 2013-14 he took part in the Australian Youth Ambassadors for Development (AYAD) and the Australian Volunteers International Development (AVID) program in Indonesia. Over the past six years, he has worked with several NGOs across Indonesia with a strong focus on youth development. He is very fond of Indonesian culture and has a strong passion for learning the local dialects from across the archipelago to develop strong relationships with people from Indonesia. He believes that this is the key to strong Australia-Indonesia relations. 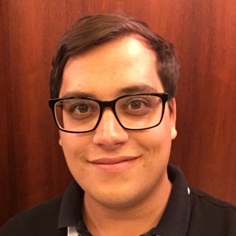 Daniel is currently completing his PhD at the Institute for Religion, Politics and Society at Australian Catholic University. Using the blasphemy conviction of former Jakarta governor Ahok as his primary case study, Daniel’s thesis investigates whether or not Indonesia’s broader human rights legal framework can withstand the challenges presented by the rise of political Islam in the archipelago. Daniel also works as a research assistant at the Institute, where he is a principal contributor to both Euro-Islam and SHARIAsource. He is a qualified lawyer, fluent in Indonesian, and is an Associate of the Centre for Indonesian Law, Islam and Society at the University of Melbourne. 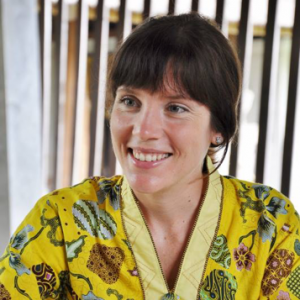 Catherine has been visiting Indonesia for both long and short trips over the past 10 years. She was a volunteer in Jakarta for Indonesia’s National Commission on Violence Against Women, Komnas Perempuan, through the Australian Volunteers for International Development Program. Her role focused on creating and improving campaigns that raise awareness about gender-based violence in Indonesia, and editing reports, speeches, newsletters and press releases. Previously, whilst living in Bali, Catherine worked as an editor and writer for a website dedicated to women’s health. 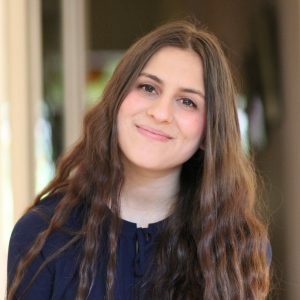 After completing a BA in Sociology she worked as a research assistant for Dr Zane Goebel, a Linguistic Anthropologist who specialises in Indonesian and Javanese language. 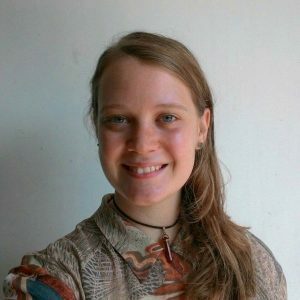 Catherine was awarded the Darmasiswa Language Scholarship twice and has studied Bahasa Indonesia at Universitas Udayana in Denpasar, Universitas Pasundan in Bandung, La Trobe Uni in Melbourne, and Wisma Bahasa in Yogyakarta. She currently lives in Alice Springs, Australia’s Central Desert. 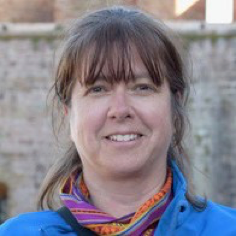 Lyndal Chittleborough has taught English and Indonesian in a range of ‘classrooms’ including government, independent and international schools, rural indigenous Australia and the floor of a coffee picker’s staffroom! After being rescued from a near-drowning by a German stranger in Kuta, Lombok, and climbing Mt Rinjani together, they had three children and moved to Medan, Sumatra. Lyndal learned Bahasa Indonesia from her domestic helper, becak drivers and the mums at nursery school. She now teaches Indonesian in the Adelaide Hills, and enjoys the incidental learning that happens when Australian students meet Indonesian visitors. Her long-time favourite Indonesian word is perpustakaan (because the word ‘library’ should sound sophisticated), along with maaf and toko-toko (rated as overwhelmingly fun words to say by her students). Sherly Annavita is an awardee of Australian Awards Scholarship, doing her Master of Social Impact in Swinburne University of Technology, Melbourne. Previously, she studied International Relations at Paramadina University in Jakarta. She has been actively involved in youth organisations in Indonesia, such as Gerakan Mari Berbagi (GMB) as Board Member and Dewan Kerja Nasional (DKN) under Ministry of Youth and Sport of Republic of Indonesia as Vice Chairman. Through those two organisations, together with her friends, Sherly has conducted several social projects such as National Youth Leadership Camp in 2014, 2015 and 2016, Sail Radja Ampat 2014, Indonesia-Australia Homestay Program in 2014 and 2015, Education for All, etc. She is passionate about youth, social change, and development. She believes that there is always youth behind social change. Her passion for those three things has led her to be selected as the winner of ‘I am President,’ a speech competition about Indonesia in 2030 (2013). In 2014, she participated in a four- month youth exchange to Australia, and held an internship at SBS Radio as announcer of the Indonesian Program in Sydney. Kiera Robinson and Mercedes Purcell are currently in Year 9 at Loreto Mandeville Hall Toorak. They both grew up and live in Melbourne and have been learning Indonesian for 3 years as an elective subject together. Apart from Indonesian, their favourite subejct is Maths. In their spare time they like to spend time together and with other friends, cooking, playing sport, and socialising. 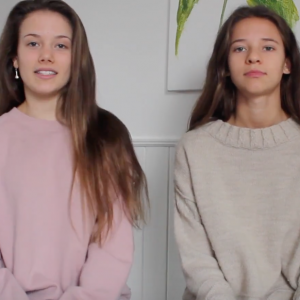 Kiera and Mercedes would both love to continue Indonesian till Year 12 and beyond, and travel there together to put their speaking skills to action! Mercedes would love to become a plastic surgeon and Kiera is still unsure about what she wants to do. Mercedes is the oldest of 2 girls and Kiera is the youngest of 3 girls. Kiera has a dog and Mercedes has 2 rabbits, a cat, and a lizard. They are both extremely grateful for their experience with NAILA and hope to participate in the future. 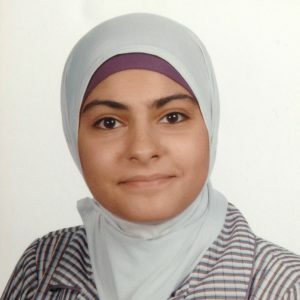 Zahra is 15 years old and attends Glenroy College in Melbourne, Victoria. She has been learning Indonesian for three years while simultaneously studying the english language. Indonesian is her fourth language after mother tongue, Arabic and Persian. When Zahra arrived in Australia three years ago, she started school at Glenroy college and was inspired by her Indonesian teacher, Miss Cole as she taught with passion and inspired Zahra to learn more about Indonesia. In her spare time Zahra enjoys rock climbing, swimming, badminton, learning about different cultures, especially Indonesian culture, and travelling around the world. She also enjoys solving maths and chemistry equations. After completing Year 12, Zahra wants to study medicine, as well as Indonesian at university. Penny is a Year 12 student at Carey Baptist Grammar School in Melbourne and has been learning Indonesian since Year 7. Her love for Indonesian culture was first sparked in Year 9 when she participated in an exchange program in Surabaya, and has grown steadily ever since. She has also visited other parts of Indonesia, including Jakarta where she was able to volunteer casually for a short period teaching English. Next year, Penny will be taking a “gap year” and spending five months in Indonesia, volunteering in Lombok and Jakarta, revisiting her friends in Surabaya, and following Ramadan and Lebaran celebrations in Yogyakarta, where she also plans to commence learning Javanese language. At university, Penny plans to study a Bachelor of Arts including a major in Indonesian, with other areas of interest including Asian Studies, Philosophy, Literature and International Development. She hopes one day to be able to live and work in Indonesia to study its culture in more depth, and is inspired by figures like Irish scholar Benedict Anderson who became an expert on South East Asian anthropology, specialising in Indonesian studies. Shanti has spent the past four years splitting her time between Indonesia and Australia. As well as completing her undergraduate degree in Development Studies from the University of Adelaide, she has participated in a year long exchange to Indonesia as well as a short exchange through the Australia-Indonesia Youth Exchange Program. When Shanti does return to her hometown of Adelaide she is often busy volunteering within the Indonesian community. Previously Shanti held the role of President of the Australia-Indonesia Youth Association South Australia Chapter and more recently she was part of the INDOFest team, helping to organise one of the largest Indonesian festivals in Australia. In her academic life, Shanti has spent the last year conducting her honours research with Flinders University on religious pluralism and interfaith dialogue in Indonesia. She was awarded an ANU Indonesia Project research grant to conduct this research. Tom is an Indonesian teacher at Christian College Geelong, and has always been passionate about the Indonesian language and fostering the relationship between Indonesia and Australia. Currently teaching middle years (from grades 5 – 9), his goal is to raise the profile of Indonesian study in early years. He began his language journey in prep, and credits his love of Indonesia to his primary school teacher. Over 20 years later, he is still heavily involved in growing Indonesian study and involvement in Australia. 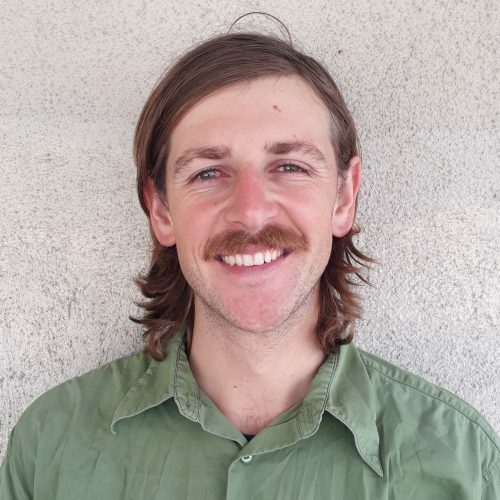 In late 2015 and early 2016, Tom was selected to participate in the Australian-Indonesian Youth Exchange Program (AIYEP), and brought a breadth of knowledge and experience in terms of Education to the program. In his spare time, Tom is a keen volleyball and tennis player, and enjoys relaxing in front of the TV with his PS4. 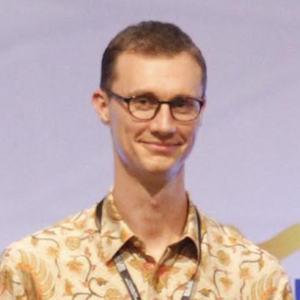 After achieving his goals in teaching, Tom plans to extend his passion for Indonesia into other areas, further promoting the language and country to the broader community. 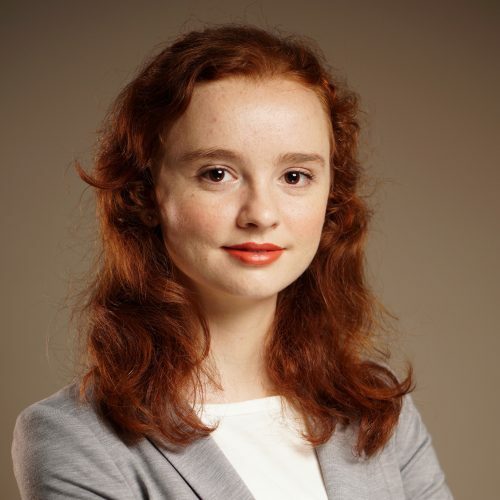 Sally is in her final year of a Bachelor of Laws/International and Global Studies at the University of Sydney, and was recently selected as a New Colombo Plan Scholar and the 2015- 2016 Indonesia Fellow by the Department of Foreign Affairs and Trade. 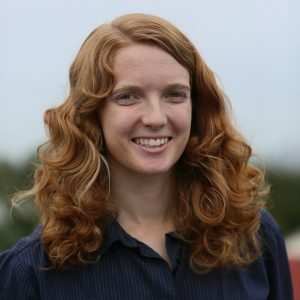 She volunteers as a ChilOut Youth Ambassador and as Secretary of the West Papuan Development Company, an Australian NGO that constructs wells in the Papuan provinces. Sally has published several pieces focusing on Indonesia and Melanesia, including a stint as the 2016 Indo-Pacific Fellow for Young Australians in International Affairs. She clerked for Harmers Workplace Lawyers in 2015 and has worked at Allen & Overy as a paralegal and Indonesian translator. She has completed research internships within the Melanesia Program of the Lowy Institute for International Policy, and recently worked for General Electric in Papua New Guinea on a maternal mortality research project. She is currently based in Yogyakarta, Indonesia, where she is completing a law exchange at Universitas Islam Indonesia as part of her New Colombo Plan Scholarship. Speech topic: Bersatu kita teguh bercerai kita runtuh (United we stand, divided we fall). Discuss in the context of the Australia-Indonesia relationship. Stella is eleven years old. She is in Year 5 at Eltham Primary School in Melbourne and likes learning Literacy and Physical Education. She enjoys reading, playing tennis and writing stories. Stella has been learning Indonesian for three years and would like to visit Indonesia. She really enjoys learning Indonesian because it’s fun, interesting and useful, and because she has a wonderful teacher. Stella is hoping to be a professional tennis player when she finishes school. She is also interested in teaching and politics. Stella is extremely proud and excited about winning the NAILA award, and hopes to be able to use her Indonesian knowledge in the future. Michelle is currently in Year 6 at Christian College Geelong. She has experienced a large amount of success in the language program, both in and out of school. This year, she has placed first in the state-wide Japanese speech contest and Indonesian Sayembara Lisan. She has been learning Japanese for 4 years and Indonesian for 2 years, to compliment the Chinese spoken at home and some Spanish. Michelle is a very skilled musician, playing instruments like the piano and violin for the school orchestra. Her other hobbies include sports such as tennis, and in her downtime enjoys reading. Michelle loves learning languages, and is keen to learn to learn more about Indonesia in the future. 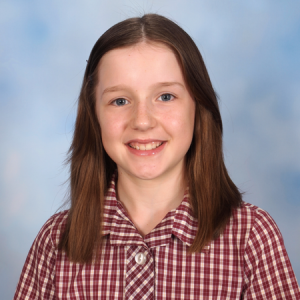 Emily Dixon is in Year 7 at Catholic Ladies’ College. After learning Japanese in primary school, she fostered a love for Asian languages and culture, and began Indonesian at school is Semester 2 this year. Emily loves to read and write, so thoroughly enjoyed preparing for the NAILA competition and the challenges it presented with her new language. She began debating this year at secondary school and was awarded speaker of the night in her argument supporting the topic “That every secondary student should learn an Asian language”. Emily is very creative and loves art. She plays netball and enjoys cycling, canoeing and lazy days at home. Speech topic: You have been invited to cook a popular Australian dish on an Indonesian cooking show. Demonstrate. Jasmine is a Year 10 student at Ipswich Girls Grammar School. She has been studying Indonesian for 6 years. In the past year, Jasmine has been learning Indonesian online via the Cairns School of Distance Education in Far-North Queensland. 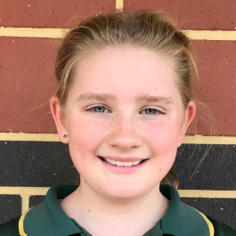 Jasmine enjoys playing netball, singing with chorale, participating in school service activities and getting involved in the community. She is particularly passionate about travelling and studying modern history. Upon her completion of high school, Jasmine will continue her studies at university, and wishes to experience international cultures. Jasmine’s passion for Indonesian language and culture stems from her previous school, where her language teacher often spoke of the benefits of learning Indonesian and how this was, and is, important in modern society. Jasmine hopes to share this passion with others, by increasing awareness of Indonesia’s language and culture. Chakris is a Year 11 student who has been actively learning Indonesian as his third language for the past 3 years through the Western Australian home schooling curriculum known as SIDE (School of Isolated and Distance Education). Home-schooling allowed Chakris to travel extensively throughout South East Asia every year since Kindergarten, fostering his passion for Asian languages. Chakris decided to learn Indonesian over other languages, “as it is the perfect bridge between my two countries of origin: Australia and Thailand”. In 2014 Charkis was awarded the Australian Defence Force Long Tan Youth Leadership & Teamwork Award for his excellence in school and extra-curricular activities. He returned to Western Australia after residing in Thailand at the start of 2015 to finish his WACE through mainstream schooling. Chakris enjoys rock climbing and longboarding and hopes to someday add Japanese and Hebrew to his list of additional languages. 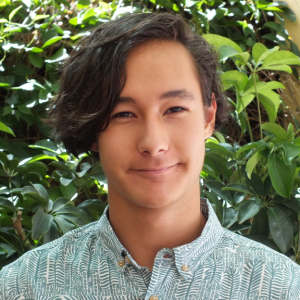 He is a 2015 Leeuwin Youth Explorer Vogage Graduate. Upon completion of year twelve, Chakris plans to continue studying Graphic Design and languages so that he may one day travel the world as a Freelance Designer and an advocate for international relations. Emma Roberts is a recent graduate of Asia-Pacific Studies and a current Law student at the Australian National University. Emma has spent the last 18 months living in Indonesia under a study, research and internship program supported by the Australian Government’s New Colombo Plan scholarship scheme, for which she was chosen as the inaugural Yudhoyono Fellow. 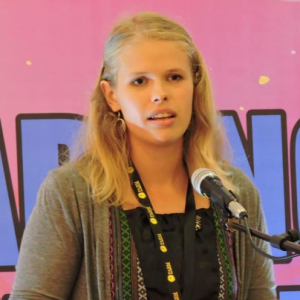 In 2015 Emma won second prize at the International Malay Public Speaking Championship and represented Australia at the Australia-ASEAN Emerging Leaders Program. Speech topic: Imagine you are the new Australian Minister for Foreign Affairs. Propose one new foreign policy, and explain its benefits to the Australian-Indonesian relationship. John is an economist and consultant and has had a long association with Indonesia. John first moved to Jakarta in the early 1990s as an impressionable 7-year old, and is now on his third stint, coming up on almost nine years of living in Indonesia (plus another two in Timor-Leste). 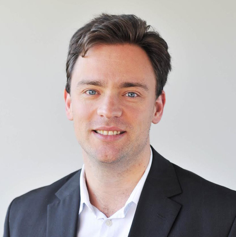 Over that period, he has worked for the World Bank, AusAID, a Jakarta-based investment bank, in private advisory, and currently works as an infrastructure policy adviser to the Indonesian government under the Australia Indonesia Partnership for Economic Governance. John spends much of his spare time hanging out with his family, but also runs a blog called Nusantara Economics. Speech topic: “If you talk to a man in a language he understands, that goes to his head. If you talk to him in his language, that goes to his heart.” – Nelson Mandela. Discuss.